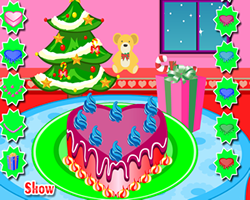 Description: Bake delicious sugar cookies for Christmas. Click the particular item to allow the character to proceed. Attain each level target within the given time duration to play the next level.